What is grace? What is its purpose? How do we receive it? Who can receive it? 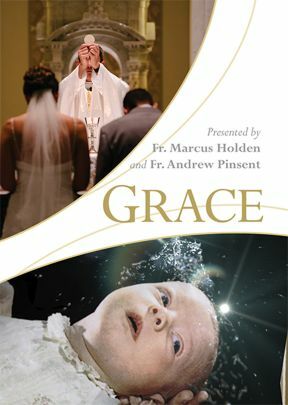 Are there different types of grace? Are there mistaken or erroneous teachings about grace? How does contemporary research help us understand the idea of grace? This film answers these and other questions about grace.